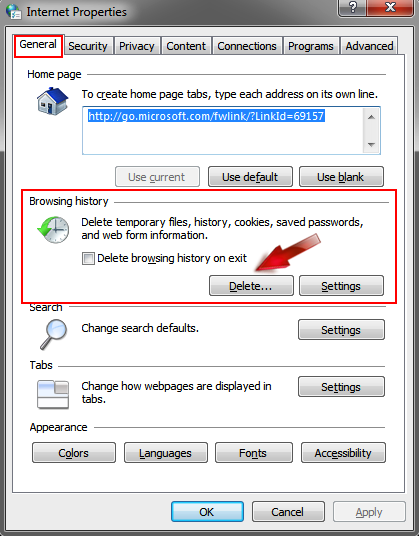 How To Delete Web Browsing History From IE Using Run Command? 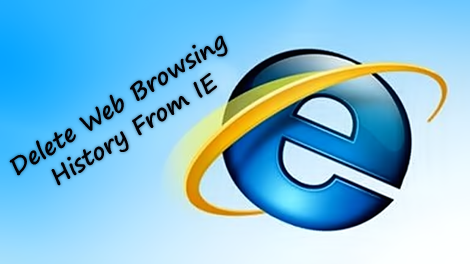 Home > Tips and Tricks > How To Delete Web Browsing History From IE Using Run Command? When you browse websites through any web browser it saves your all browsed history data automatically like cookies, form data, passwords, pages and media. If your computer is shared with your family members or your colleagues then you can delete your whole history to keep your browsing privacy safe from others. Almost all web browsers have an option to delete entire web history. SEE ALSO: How To Remove Browsing History From Mozilla Firefox? Today we will learn how to delete entire web browsing history from Internet Explorer. 2. 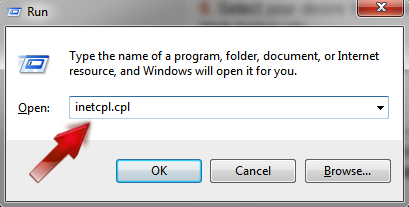 Type "inetcpl.cpl" into the Run box and hit Enter. 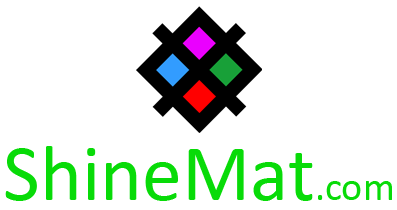 An Internet Properties box will appear. 4. Now click the Delete button from Browsing History section. 5. Select your desire history elements that you want to remove. Such as: Cookies, Password, Web history etc. 6. After selecting, click Delete button from below. How To Delete Run History From Windows 7, Vista and XP? 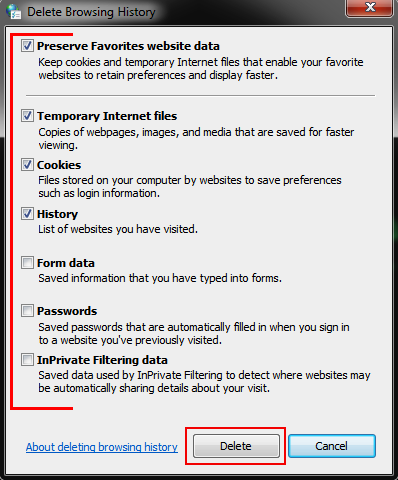 a) You can also delete your browsing history from your internet explorer tools option. 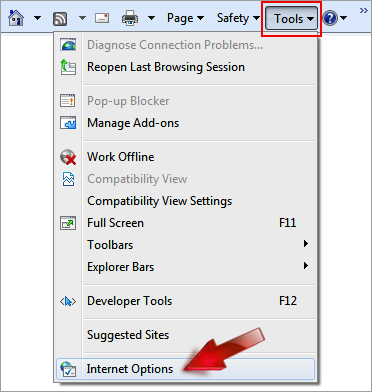 To do that simply open your Internet Explorer → Tools → Internet options and apply as described above process. b) If you wish to remove your all web history on every time automatically just after closing your browser then go to Internet Properties and select Delete browsing history on exit from Browsing history section. That’s all. Waiting to see your comments at below. Just say us was this helpful for you?